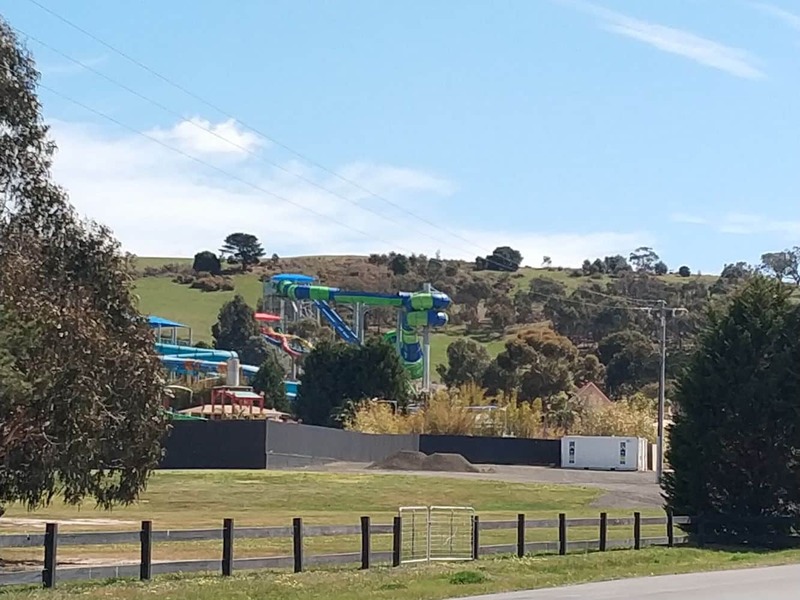 Fun awaits at Funfields Amusement Park located in Whittlesea, Victoria. 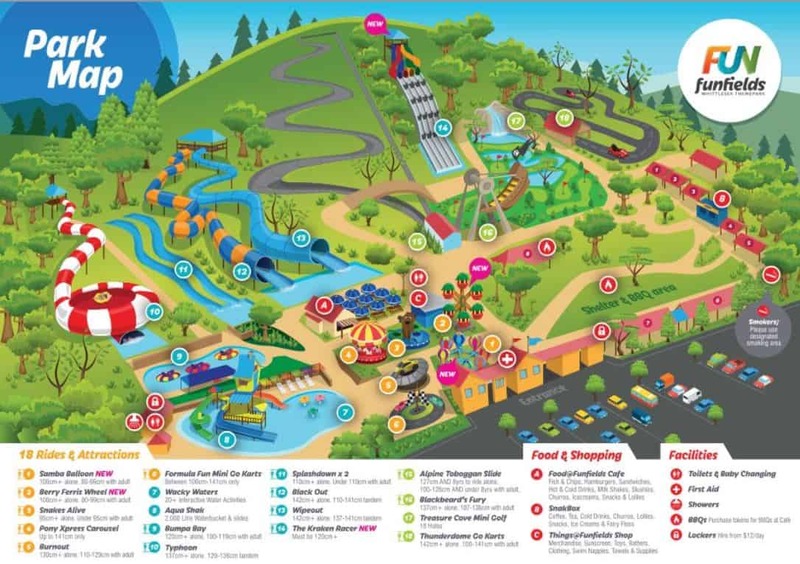 One of Australia’s popular theme parks, Funfields is a fun day out for the whole family. 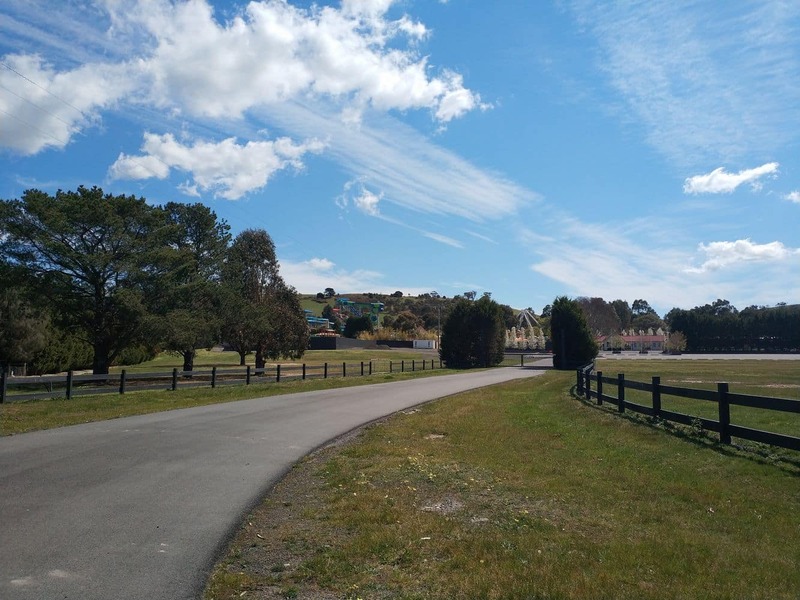 The park is located just just 40kms from Melbourne which means that it is a fun activity for those looking for a day out of the city. Funfields Amusement Park is home to many fun-filled attractions. 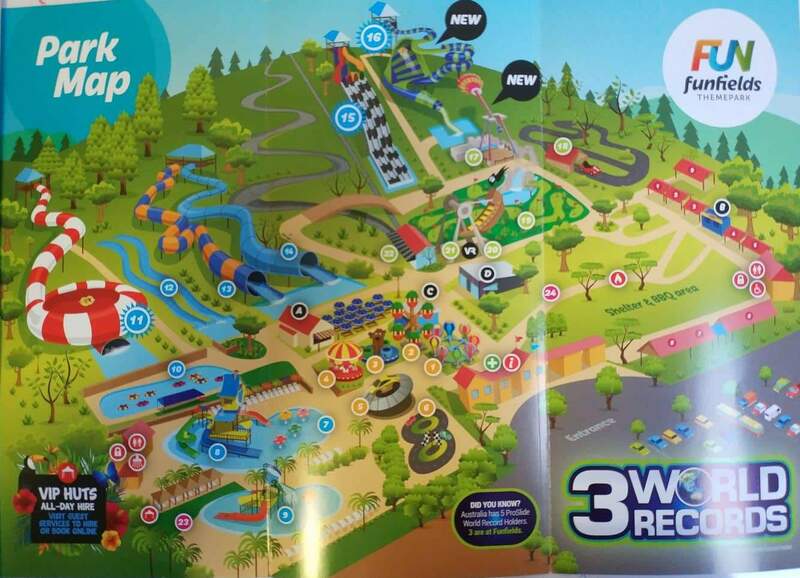 These range from the Samba Balloon, Typhoon Water Slide, Alpine Toboggan Slide, Aqua Shack water park, Blackbeards Fury ride, Bumpa Boats, a Carousel, Mini Golf and Go Karts. There truly is a ride or activity for people of all ages to enjoy. 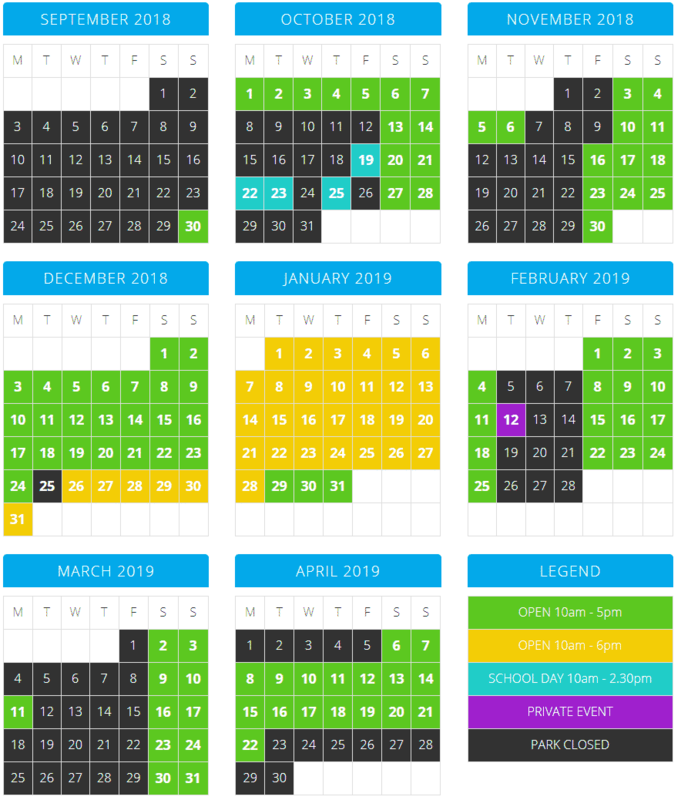 When you purchase a Day Pass, this includes entry and unlimited rides all day. 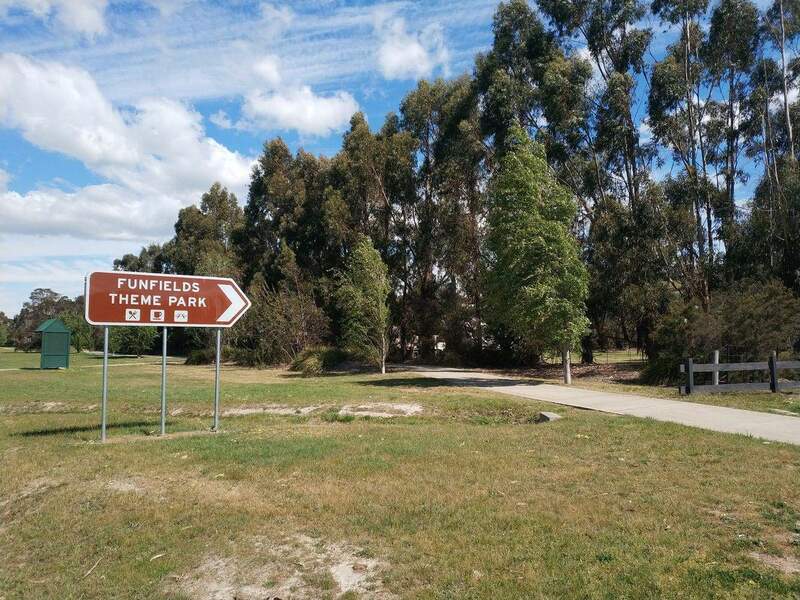 There are also plenty of facilities available at Funfields including lockers for hire where you can keep all your valuables, and there is a cafe on site where you can purchase your lunch if you don’t bring your own. 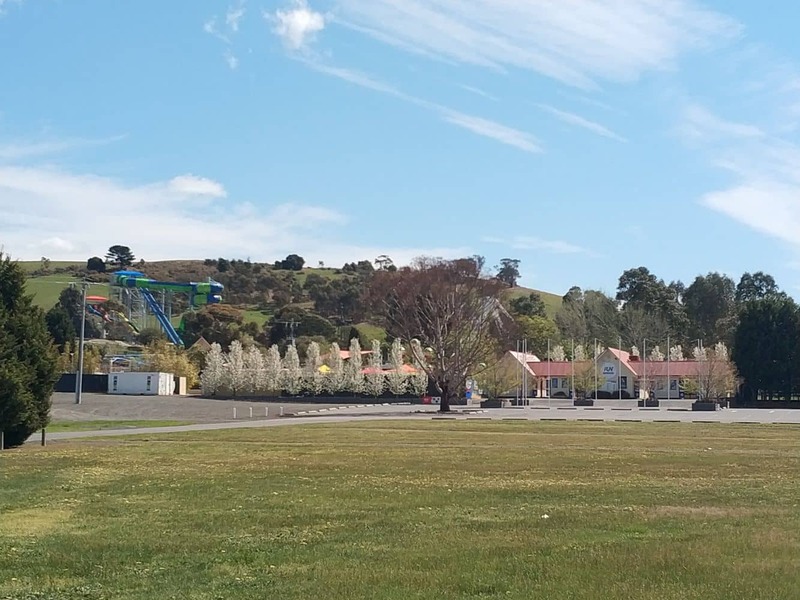 Safety is paramount at Funfields Amusement Park and lost kids or parents who are separated from their little ones are taken to the Guests Services Office at the entry building to facilitate reconnection. The same goes for lost and found items. There are a number of undercover areas which has tables and seating which is a great spot to relax whilst you have some lunch. If you want to cook your own food, there are 19 communal BBQs available for use which are operated by tokens. The tokens can be purchased from the cafe inside the park. Today 30th of December is it open and what time? Funfields Amusement Park is open from 10am – 6pm today.